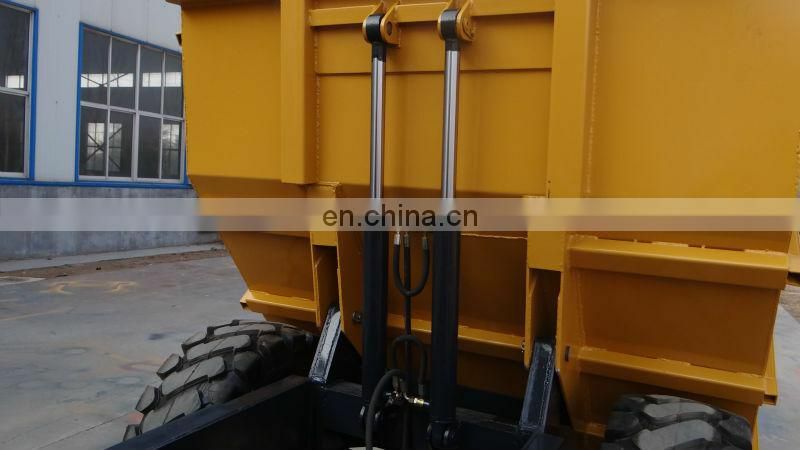 for salecan unload materials smoothly by strong hydraulic pressure unloading system. 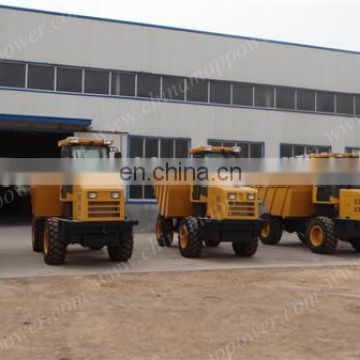 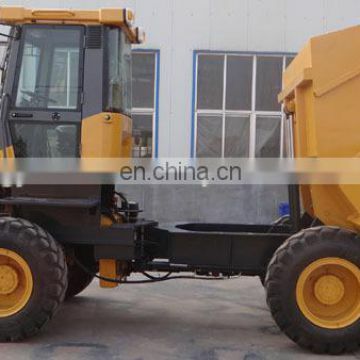 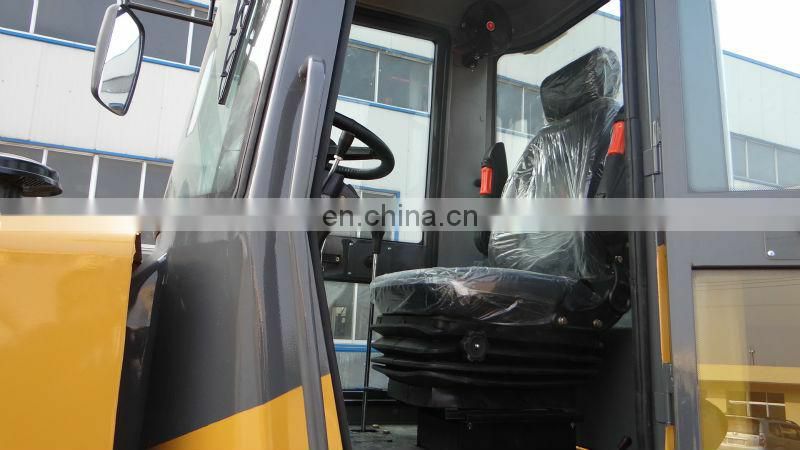 Weifang Map Power is real factory to produce all kinds of mini dumpers, 2.0 ton dumper self discharging ,self loading type,3.0 ton site dumper front tipping or side dumping type. 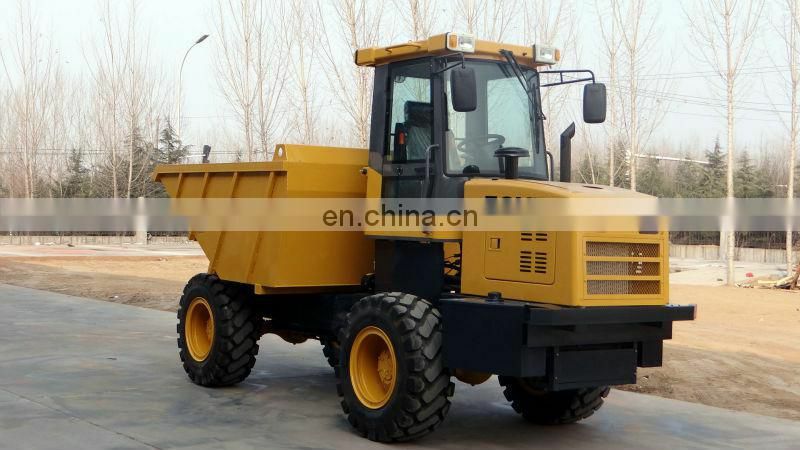 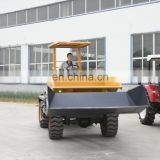 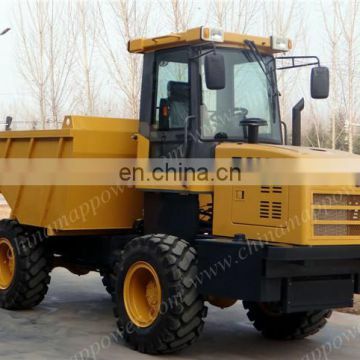 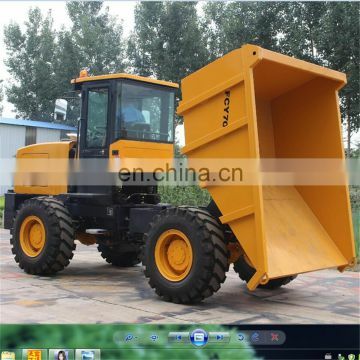 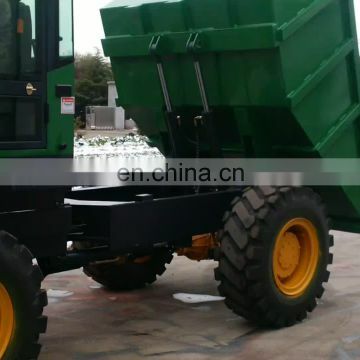 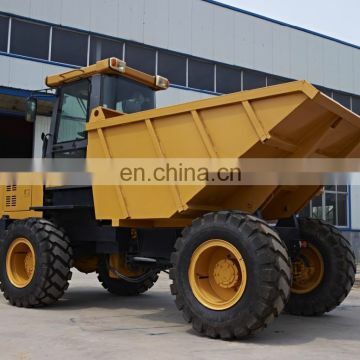 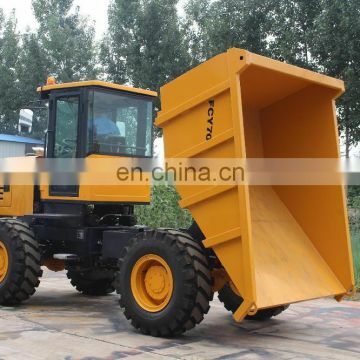 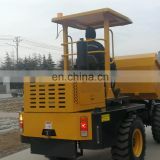 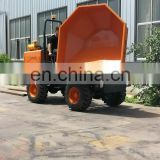 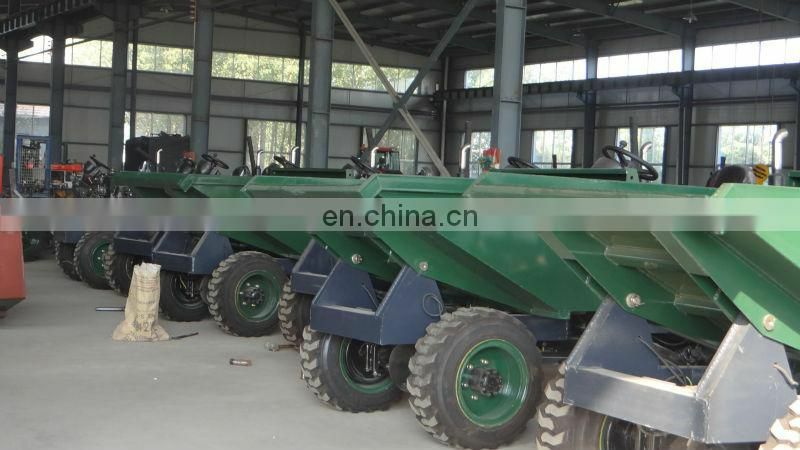 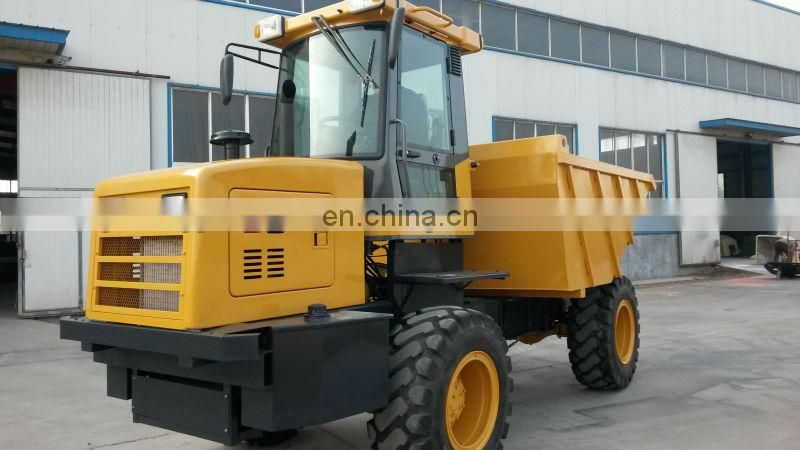 Middle sized dumper 5.0 ton for transport fruit ,oalms ,sands,cores and stones. 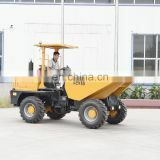 For more details pls send inquiry now.